From Stanley Park Brewery in Delta comes their “WinterGlow IPA” an India Pale Ale with mandarin orange. The beer pours an golden colour with a white head. 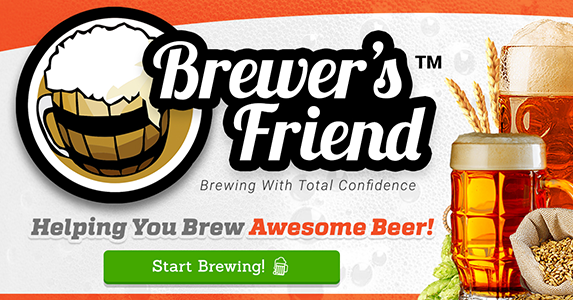 The aroma consists of floral hops, mandarin orange and an overall citrus with some mild caramel and biscuit. The flavour is of mandarin, citrus, citrus rind, citrus, mild caramel, mild biscuit and mild bitterness. The alcohol content comes in at 6.4% with an IBU of 55. While this brew may not blow you away it is a well made standard IPA and well worth having in your fridge for when you have company! Commercial Description: Enticing aromas of freshly peeled Mandarin orange blends beautifully with the smooth maltiness and vibrant hop character of this medium-bodied IPA. check out my post on the Mandarin & Hops Get Fresh launch party. From Spinnakers Gastro Brewpub in Victoria BC comes the “casked Spicy Mandarin Heffeweizen”. 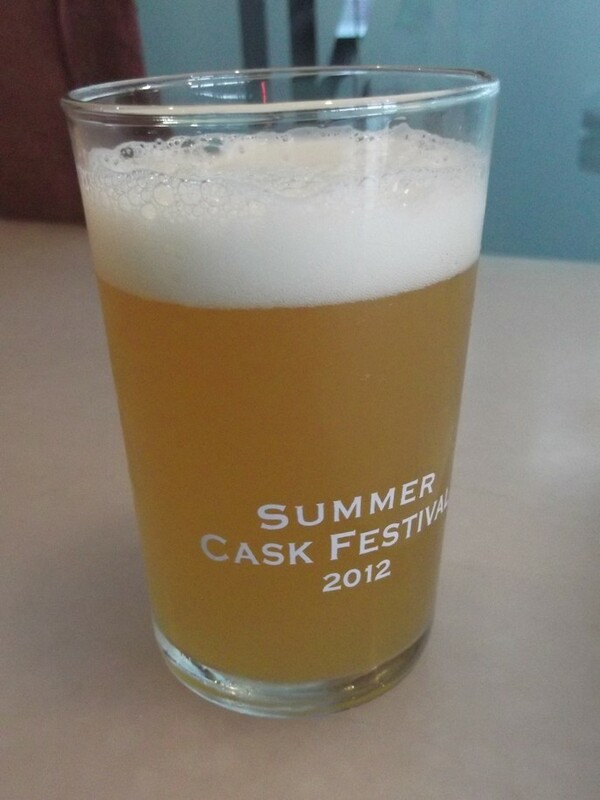 This casked beer was tasted at the Summer Cask Festival 2012 at Central City Brewing in Surrey BC. The beer poured a cloudy yellow colour with a white head. The beer has a sweet mandarin and wheat smell. The flavor of the beer was of sweet mandarin oranges and wheat with a light spice. There was Silk Road Tea out of Victoria used in the brewing of this beer. This was a great tasting beer.